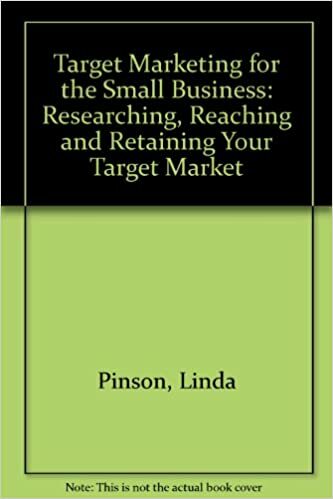 When you are starting up your own business or even reviewing your marketing budget, getting to know your target market is vital for survival or making huge savings. These are exactly who they sound like. The people who you want to sell your product or service to. These can also be referred to as target audiences. Your Target Market should reflect both the product you are selling or the service you want to sell. Getting this wrong is so easy by saying EVERYONE! In most cases, this can be easy….After all you are not going to sell high heels to a 3 year old…..and you are not likely to be able to sell meat to a vegetarian! So working on this basis is a great way to start thinking about who will actually buy your product or services. The best way I would be able to describe this, would be to think about who buys from you again and again, and without being prompted or needing any encouragement. And the list can go on……And it’s important that the more refined you are the more you are getting to know your clients. For mainstream products you can generalise, but if you don’t have too much money or you are looking to save money, really being specific about who you need to sell your products or services to saves not just money, but a heap of time and effort convincing people who are not interested. The way I would think about this is to say to yourself, I have only 18p left on my pay as you go phone, who do I know I can call and will buy what I have to sell?….Look at your list and if you sell to guys over 40, in a management position and live alone, then he is more likely to buy from you than an 18 year old girl who lives at home with Mum and Dad. Building an ideal target audience not only helps you save money, time and everything else, but it will help you with your advertising designs, where you advertise and when. On top of this, it’s great for people to send you clients or customers, also known as Referrals. If you know exactly what you are looking for, then it is easy for others to know, and easier to recommend you to the right people. Here is an example – I recently advised a client to run some marketing on LinkedIn, and said that they should do it at 7.30pm on a Sunday. I can’t tell you the client’s name or what they do, but their target audience was professional guys over 40 in a specific profession which requires a level of organisation. Now, I suggested this because the target audience may not be able to speak or may have issues sending emails during their working day, Saturday would be time with Kids and Family and this was the optimum time when they would start looking at their week ahead. Because the advert was targeted at men, the colours used, layout and the language made sense to that target audience, I used LinkedIn because of the nature of the profession, and we could search for this criteria. My client received 10 times more interest within 1 hour than they did in the whole week’s spend with online adverts. 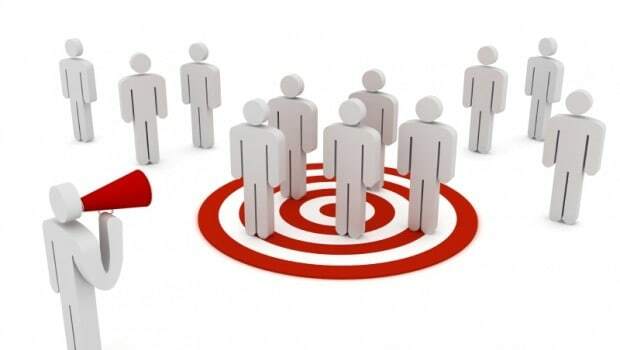 So, I am sure you would agree with me……getting to know who your target market is can be very rewarding. Spend some time on these key clients and think how they think. The return on this is kindling for everything else you want to do. REVIEW – It’s a very quick read, I actually did it in a weekend. This book will help you understand who is buying what, and why. You will be able to quickly understand how to reach your target clients or customers and arm you with everything you would need to build relationships with your customers and keep them coming back!